I’m an American who’s been living in Yorkshire for over 15 years. I never intended to stick around this long but meeting my now wife Lorna changed all that and we are now happily married with three amazing children. We live in Sheffield, right on the edge of the Peak District, with trails and countryside on our doorstep. I work in the technology so am always keen to find the next best fitness gadget to help in training or on race day! I’m relatively new to running and only started in the summer of 2016 as a way to keep my fitness up for cycling when traveling for work. Since then I’ve run all over the world, done countless ParkRuns, a few marathons with a handful of 10k races thrown in for good measure. 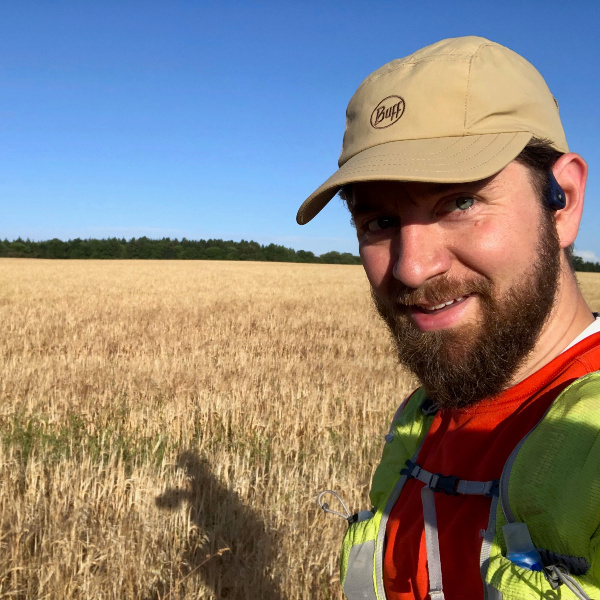 My first Ultra was the White Rose Ultra (30mi) followed by a flat 100k around Reading and then most recently the Hardwolds 80 in November 2018. 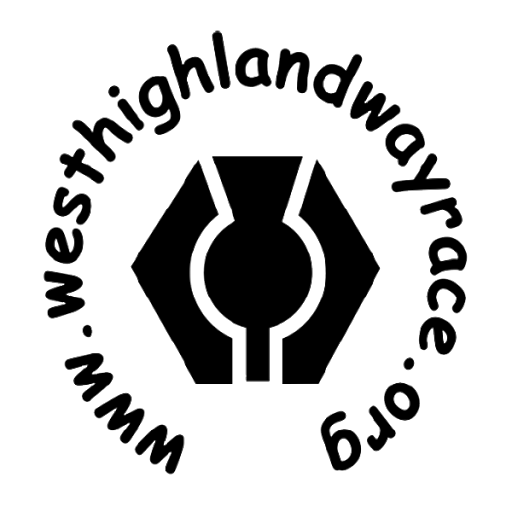 I signed up for Hardwolds to proof to myself that West Highland Way wasn’t too much of a jump for me and while it was incredibly hard, I am now confident that I can get through to Fort William. I was fortunate enough to be able to be a support runner for my friend Nicole last year and was with her from Auchertyre through to the end. She warned me that I would find myself putting my name into the ballot come November and she was right! I’m under no illusion that WHW won’t be a huge challenge for me but that is the reason I want to do it. A bit of discomfort is good for you from time to time. I would really like to go sub 30 and get my name down for Western States. I’m far from ready for something like that (there is around a 1.5% chance in your first year) but it is an ambition to do it and the sooner I start gathering up entries to improve my odds the better. I had the chance to speak to a chap who ran WHW a few years ago and then got into WS the next year so anything’s possible.